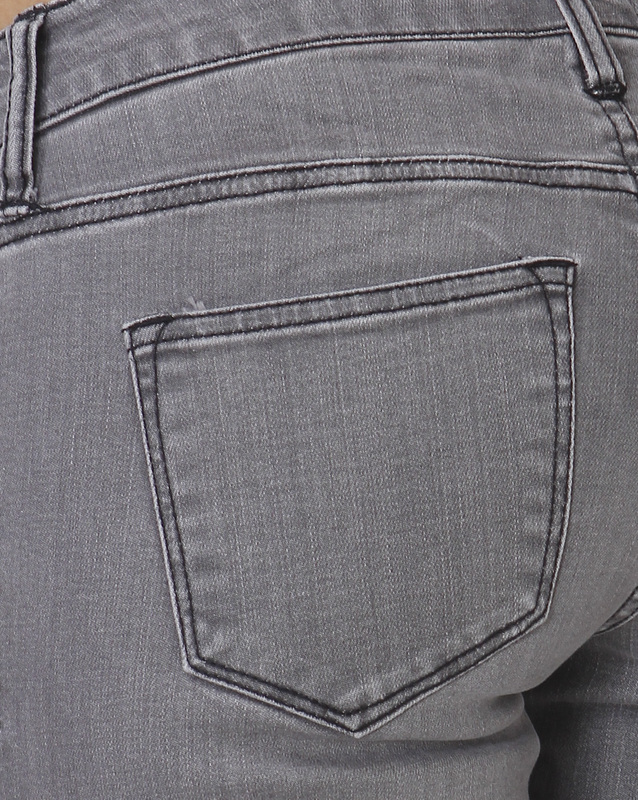 These mid rise jeans have a grey denim wash! They have a lovely feel and are super comfy! Dress them up with a pretty top or for a more casual or comfy look wear them with a sweater! Tuck them into your boots to stay warm! So many fabulous options with these stretch skinny jeans! Contrasting decorative side stitching. Blank back pockets. Waist size is as marked.